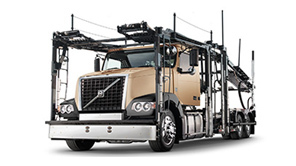 While at Volvo’s interactive Customer Experience Center, the America’s Road Team Captains received hands-on training with the VNL760 model that will haul ATA’s Image Trailer, featuring exhibits and displays used during presentations. 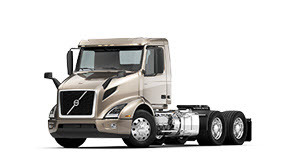 Volvo’s latest active safety technologies including Volvo Active Driver Assist, Volvo Enhanced Stability Technology and Lane Departure Warning system are included on the new VNL 760 tractor. 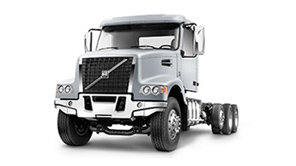 Powered by a Volvo D13 engine, the truck is equipped with Volvo’s automated manual transmission, Volvo I-Shift. 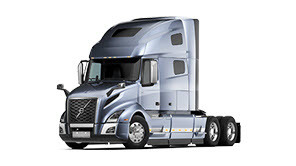 Several Volvo connectivity services that improve overall uptime such as Remote Diagnostics and Remote Programming are also integrated in the tractor. Captains also learned how to set-up and operate the Interstate One mobile classroom. While meeting with a variety of stakeholders including students, lawmakers, community groups and government officials across the country, the trucking ambassadors will utilize the specially equipped 53-foot trailer to showcase presentations, exhibitions and displays demonstrating the importance of safety and influential impact of the trucking industry on the American economy. 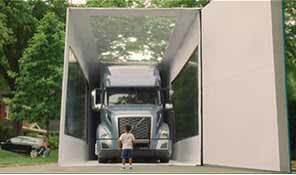 The unique show trailer features a truck driving simulator, seven presentation screens, educational displays and a conference room. 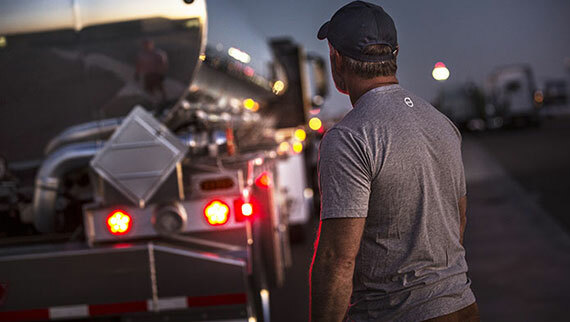 The America's Road Team program is a national public outreach effort led by expert professional truck drivers who have logged millions of accident-free miles. 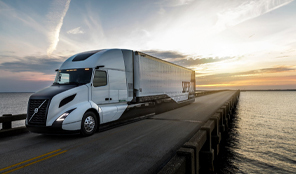 The 2019-2020 Captains include 18 professional drivers from a wide array of companies, with anywhere from six years to more than four decades of professional driving experience. 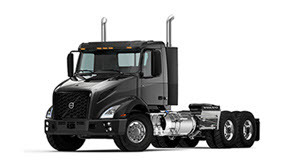 Volvo Trucks’ New River Valley Assembly Plant is the largest Volvo truck manufacturing facility in the world and produces all Volvo trucks sold in North America. The Customer Center, located next to the plant, includes a product showroom, two exhibit rooms, two pilot review rooms and a theater-in the-round at the center of the building. Additionally, it hosts a 1.1 mile Customer Experience Track enabling drivers to experience challenging road conditions in an off-highway area with banked corners facilitating highway speeds and various surfaces and grades. 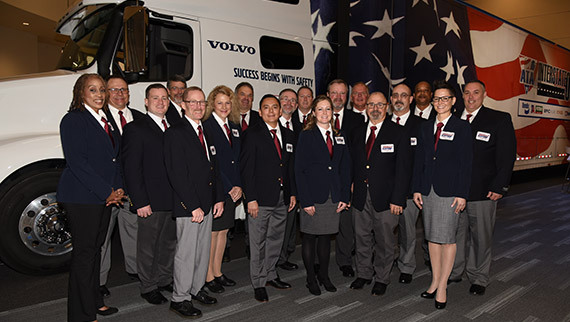 CAPTION: America’s Road Team Captains gather at Volvo’s state-of-the-art, Customer Experience Center in Dublin, Va for hands-on training with the VNL 760 long-haul tractor model which they will showcase during their nationwide outreach in 2019 and 2020.